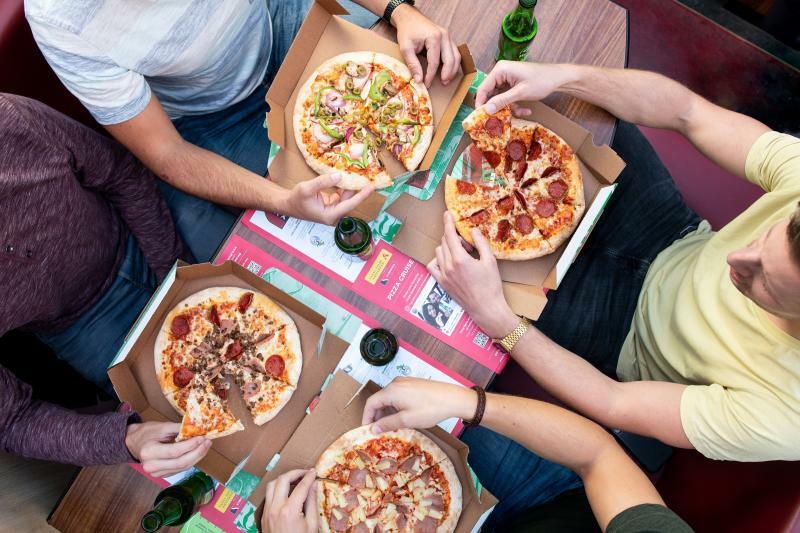 Pizza, ice cream and your favourite tipple – what more could you ask for! 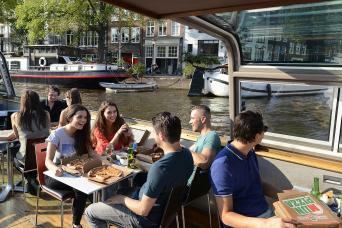 Combine an Amsterdam canal cruise, your favorite pizza, ice cream and unlimited beer, wine and soft drinks – is this heaven? 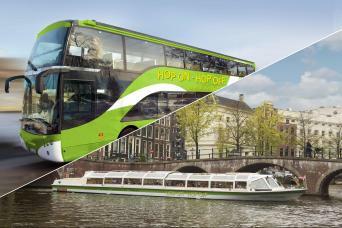 Well, almost, but we think it’s just another great way to enjoy the best of Amsterdam and some delicious food at the same time! 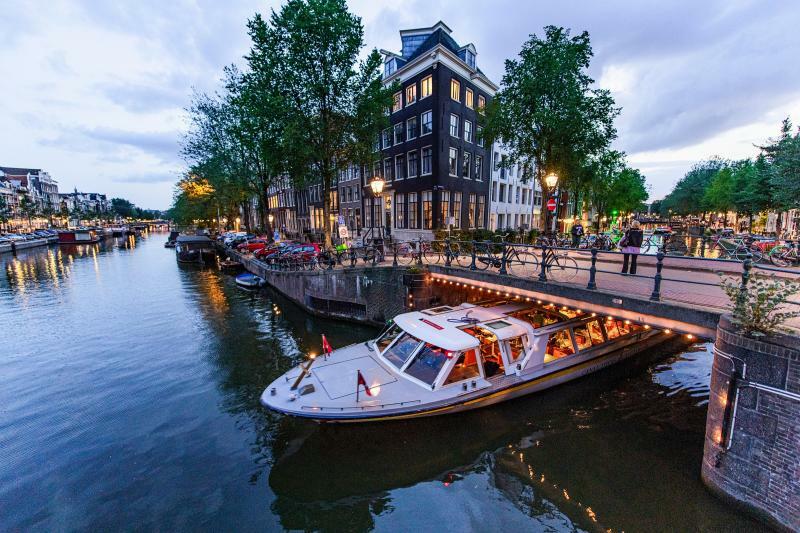 Great for the young, the young at heart, and anyone who simply wants to treat themselves to a deliciously indulgent meal while the beautiful city site of Amsterdam slips by, this is a family-friendly favorite. Grown ups get unlimited beer and wine too, so everyone’s happy (in some cases very happy!) on the Amsterdam Pizza cruise! Drinks (wine, beer, soft drinks) included in the price.